We know about racism and we know about sexism, so what happens when the two converge? 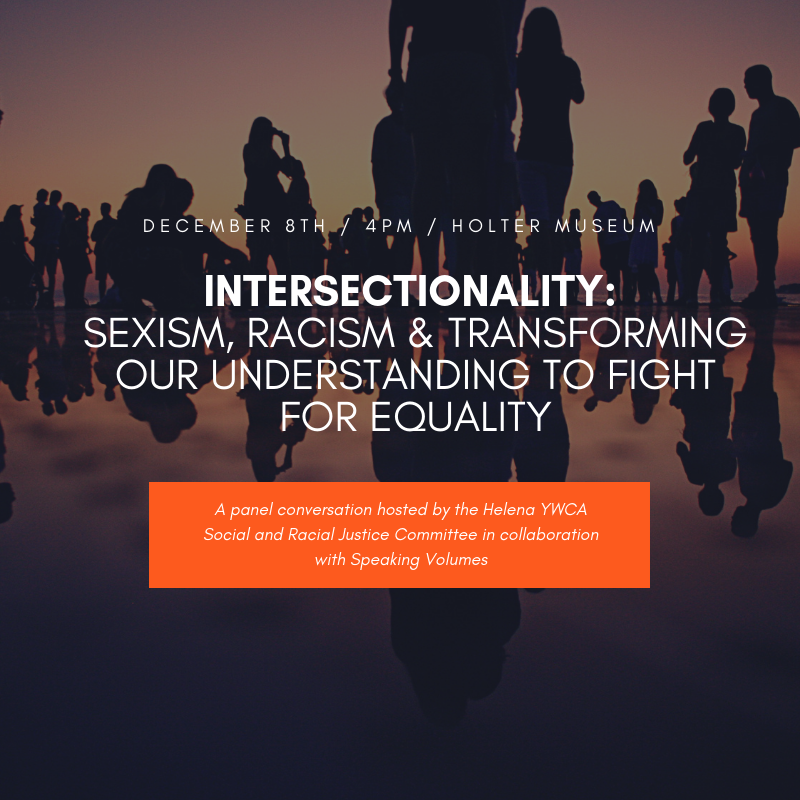 Intersectionality is an understanding of the ways that multiple forms of inequality sometimes compound themselves. Such compounding can create obstacles that often are not understood within conventional ways of thinking about anti-racism, feminism, and other social justice advocacy structures. 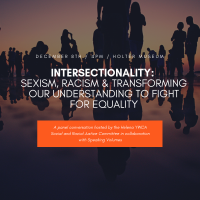 This panel explores what intersectionality looks like in our communities and how to transform our understanding to fight for equality with greater effectiveness and inclusivity.